WELCOME TO THE HOME OF NZ LAND SAR SEARCH DOGS! 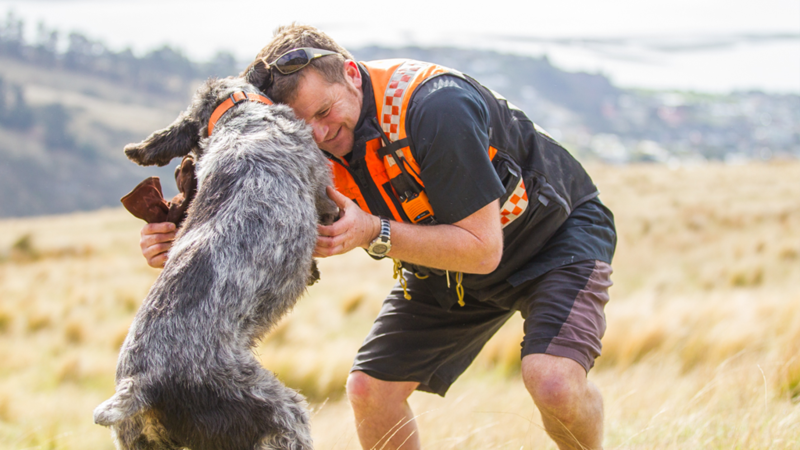 NZ Land SAR is the volunteer organisation that provides land search and rescue services to the Police and as a specialist group under Land SAR, we are the official search dog group in New Zealand. 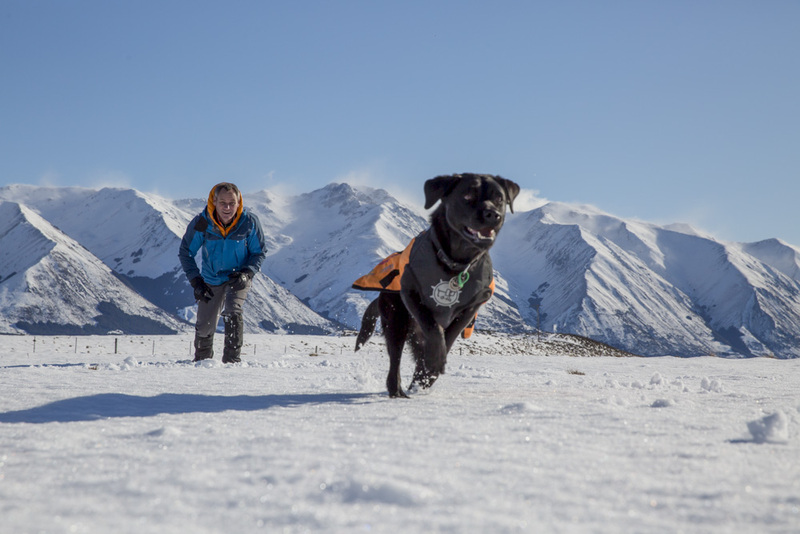 You will find information on both our wilderness dogs and avalanche dogs and current updated lists of our operational avalanche and operational wilderness dog teams. If you are an aspiring handler, you will find sound advice on puppy selection and our application process, however if you wish to train a search dog, we highly recommend you find an operational handler, trainer or assessor in your region to talk to before getting a dog. 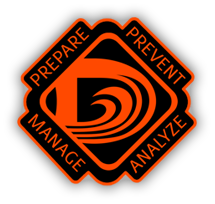 You will also need to be prepared to spend many hours training as a volunteer and join your local SAR group. There is an application form to become a member of Land SAR Search Dogs which includes agreement to our Constitution and Code of Conduct. We have a set of operational standards for dog teams and all dogs are assessed annually. 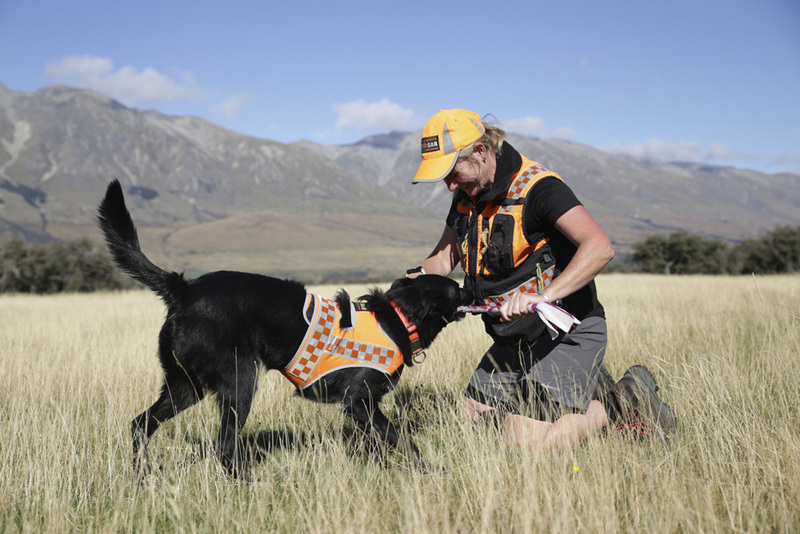 To become operational the dogs undergo a rigorous assessment process and have to achieve the standards set by NZLandSAR and the NZ Police Dog Section. Avalanche dogs use airborne scent to locate people under the snow. Handlers need the appropriate skills and qualifications within the alpine environment and will need to have completed the Mountain Safety Council Backcountry Avalanche Course (or equivalent) with supporting documentation and evidence of further application of skills. Wilderness dogs are trained in tracking (following ground scent where people have walked) and / or area search where the dog uses the airborne scent of a lost person. To be a handler you must supply a completed endorsement form which will support you as a member of your local Land SAR group with the appropriate SAR skills for field deployment. Avalanche dogs use airborne scent to locate people under the snow. Handlers need a good level of skiing/riding ability to be considered and there are minimum requirements for avalanche qualifications and location of the team. 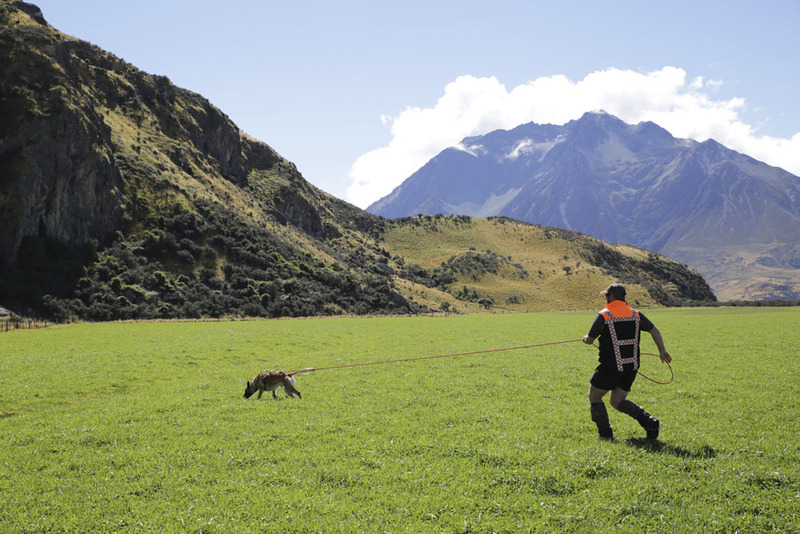 A New Zealand qualified area search (or air scent) search dog will ‘follow up’ the scent to the lost person, through heavy bush, along beaches, lake shores, over farmland and parks, during the day, evening and in the dark. LandSAR Search Dogs has over 80 members and provides the SAR sector with 9 operational avalanche dogs and 12 operational wilderness search dogs. Our members volunteer over 16,000 training hours per year. 1000 hours are given up for administration and the operational teams average over 1000 hours (combined total) on searches per year. Without our volunteers, Land SAR Search Dogs could not continue. If you would like to join us as a volunteer please contact our secretary. If you are an aspiring dog handler there is an entry process here. Please note that we do not search for missing pets. While you have our sympathies if your furry friend has gone missing, we are unable to commit our valuable resources for any search not involving missing person(s) – our dogs are trained to follow human scent. If you are in a position to help our organisation financially and wish to donate – please click on the secure paypal donation link. NZ LandSAR Search Dogs shared a post.